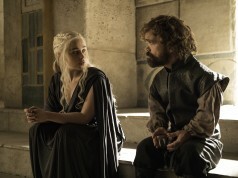 The Wild Wolf is essentially backstory to the lore of the A Song of Ice and Fire novel series by George R.R. Martin. 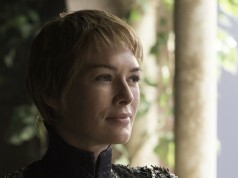 It features familiar characters, like Catelyn Stark, Edmure Tully and Littlefinger. The story itself is unexplored territory. 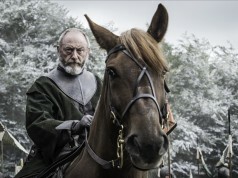 In The Wild Wolf, the Targaryen’s grip on Westeros is weakening in the aftermath of ‘The Great Tournament At Harrenhaal.’ It follows the story of Brandon Stark (played by Gibson himself), Winterfell’s heir and elder brother to Ned Stark (Sean Bean in Game of Thrones), who travels to Riverrun to fight Petyr Baelish (aka Littlefinger) for Catelyn Tully’s hand in marriage. 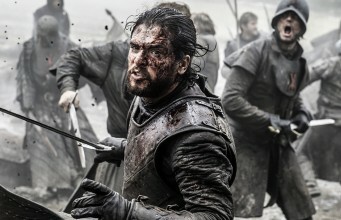 We’ll of course leave it there as we want to refrain from dropping spoilers but, it goes without saying, what follows Brandon’s arrival is an emotionally shattering story that manages to skilfully capture the tone and depth of the HBO behemoth that inspired it, while establishing itself as something unique, personal and wholly original. A long and arduous process it was to get made but, having seen extended sequences from the finished product, I can say with some confidence that it was certainly worth it. The attention to detail is astonishing, from the nuances in dialogue to the costumes and dramatic settings, filmed in a smattering of just some of the excellent locations available in Northern Ireland. 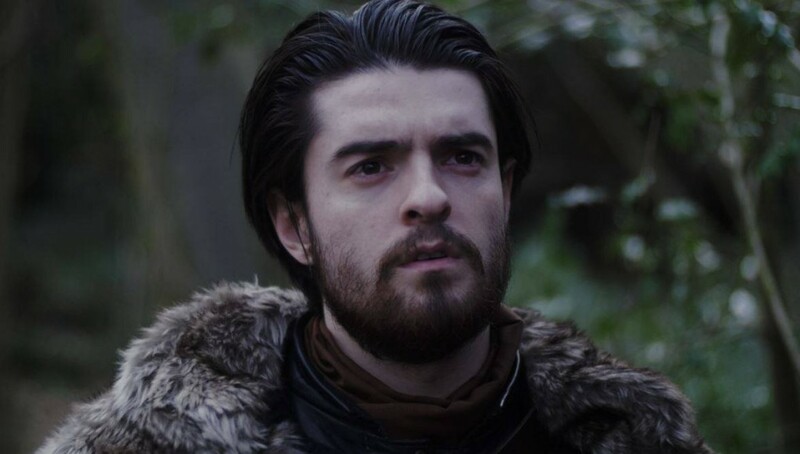 The Wild Wolf is coming soon. Stay tuned to SquareEyed for more exclusive content, including a long form interview with the brains behind the operation, more teasers and, of course, the main event itself. 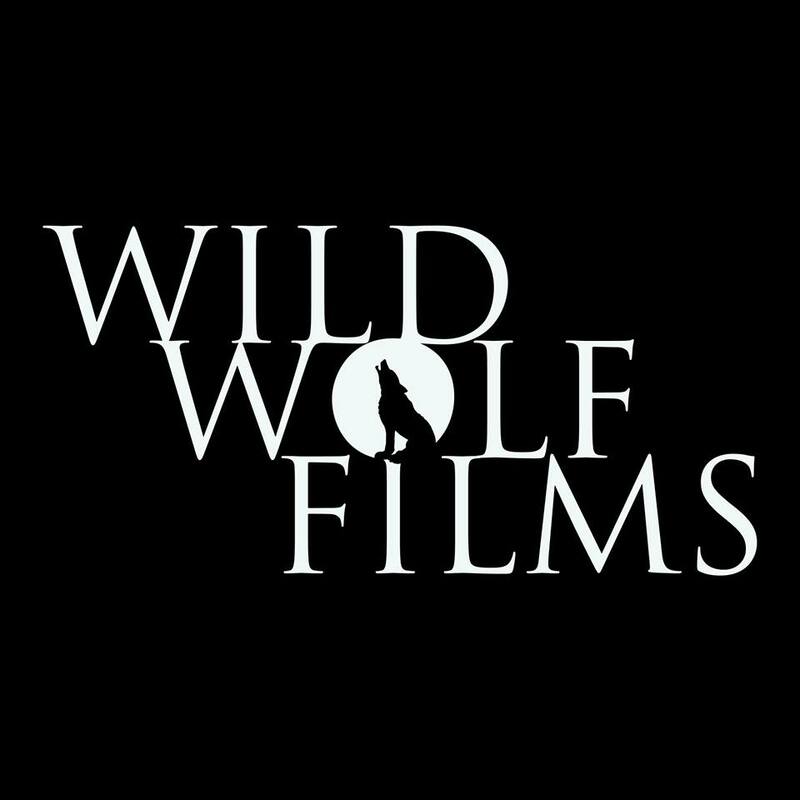 Also, make sure to like The Wild Wolf Facebook page to stay up-to-date with photos, teasers and release dates!